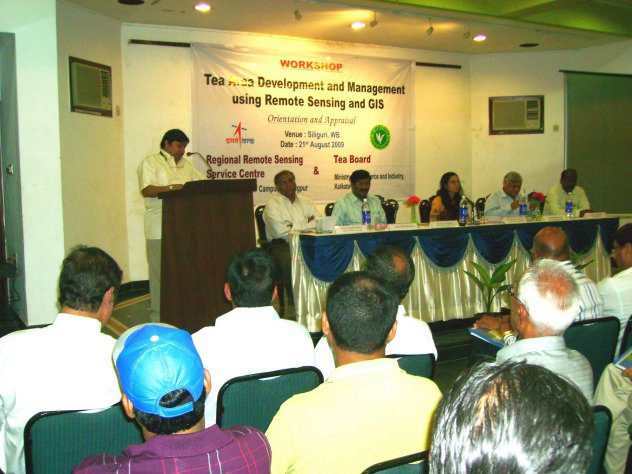 Tea Area Management Information System employs GIS and MIS as a single window for information access, analysis & dissemination which aids all the stakeholders and Tea Board in particular, for efficient management and development of tea gardens and industries . It is an efficient tool for online querying, statistics and reports generation that improves the decision making process for all the beneficiaries. This portal is powered by major functionalities viz. visualisation of satellite imagery, natural resources and other themes along with non-spatial attribute data, identification, single and multi-theme query, spatial overlay, criteria based queries, geo - processing, modelling and output generation . 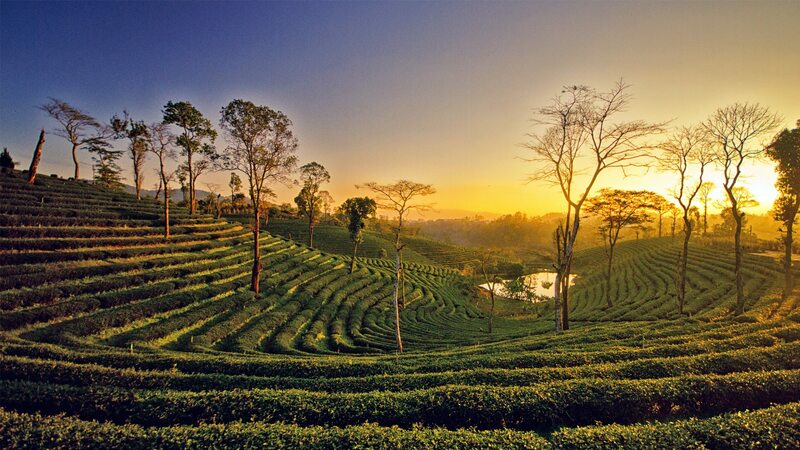 Tea is one of the most important beverages in India and major foreign exchange earner. 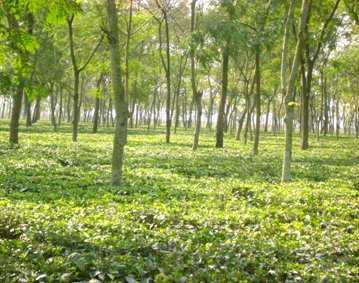 India is the largest producer of tea in the world. 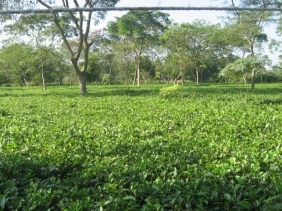 The Indian states of Assam, West Bengal, Meghalaya, Tripura and Sikkim in the north-east and Tamil Nadu, Karnataka and Kerala in the south contribute significantly to the overall tea production in the country. Presently there is no structured geo-spatial database at the national level regarding natural resources available in the tea gardens, management aspects of the gardens and extreme events of flood, insects / pests, drought etc. 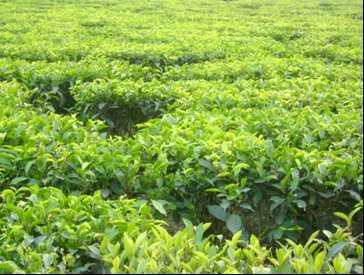 For efficient management and to augment the productivity and quality, there is need to appraise the resource potential and limitations, health of tea bushes, changes in land use and tea growing areas and soil-bioclimatic suitability for expansion of tea growing areas. 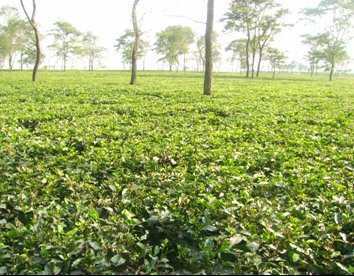 To rejuvenate the existing gardens phase wise uprooting of the tea bushes and soil rehabilitation before fresh planting is urgently required. 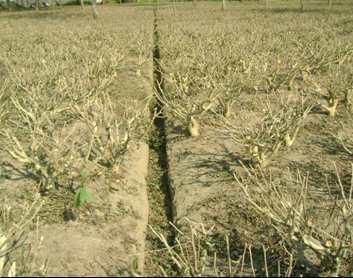 Time to time monitoring of the uprooted areas and re-planting using modern survey tools is important for realization in the ground. Remote sensing technology is a pragmatic tool by virtue of its multi-spectral and synoptic viewing capability as well as repetitive coverage to pick up garden details and their temporal dynamics at micro level. The information acquired through satellite remote sensing can be stored as geo-database, which can be retrieved, appended, updated and modeled based upon the requirement. 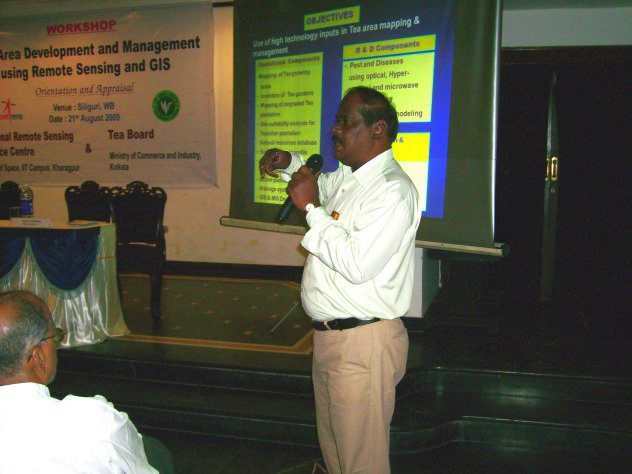 Remote sensing technology coupled with Geographic Information System can host a large number of data sets whether geographic or attribute and can increase the dimensionality of interpretation. 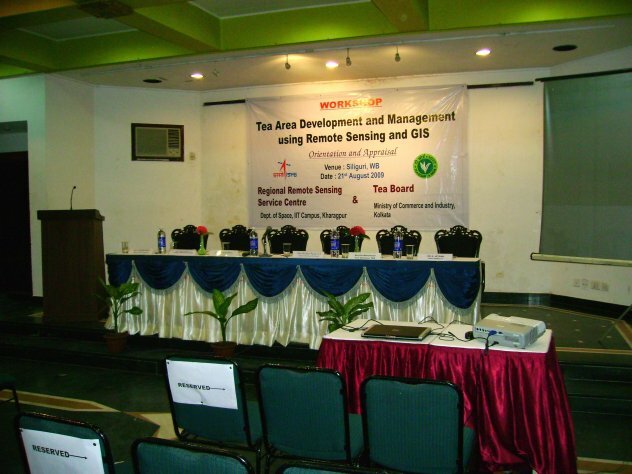 Remote Sensing data and Geographical Information System (GIS), is emerging as an flexible, efficient, speedy, cost-effective and reliable technology for obtaining information on natural resources analysis and modeling. 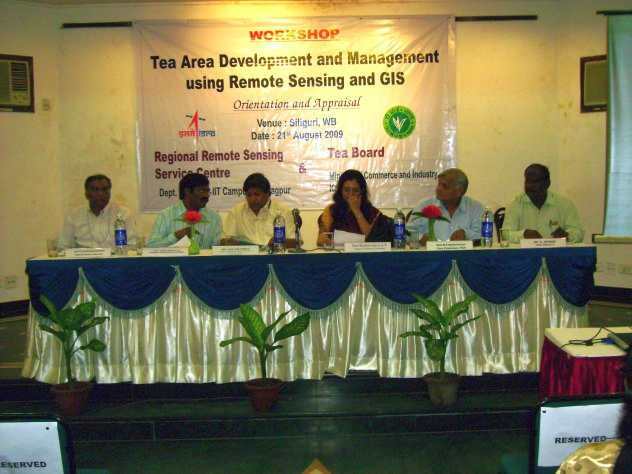 Efforts are underway to evolve a comprehensive project on Tea Area Development and Management using RS and GIS in conjunction with ground based information generated over the years. 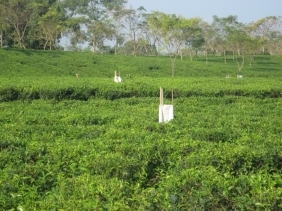 Realizing the monitoring need in view of massive uprooting and re-plantation exercise that would be taken up phase wise, Tea Board has planned to make use of the satellite data in mapping of the tea gardens of the country, which will through light on the actual extent of the area available either for new plantation or for alternative cropping. 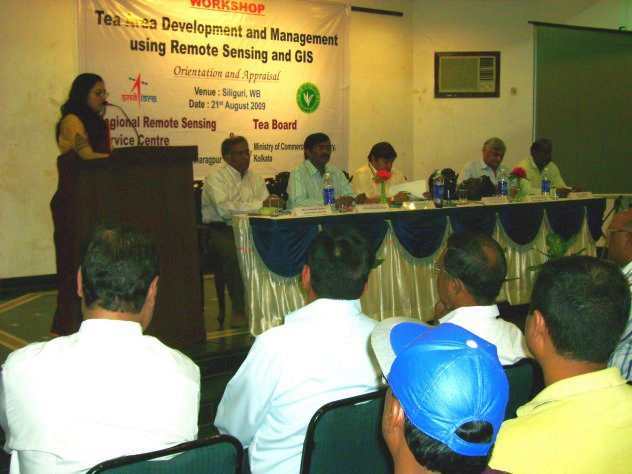 Alongside the connectivity with the organized sector and the large gardens, the remote sensing will identify location of small growers and will help establish a linkage between them and Tea Board. This layer contains the point locations of the gardens present in Assam and West Bengal. This layer shows the Shade Tree Density of Gardens on the map. This layer show section available in the garden with their area and section number. This layer shows land use in detail on the map with different colours and labels. The layer shows general land use category on the map with different colours. The layer contains garden boundary in study area. The layer adds map generated from remote sensing data. The layer shows the drainage polygons in Assam and West Bengal on the map. The layer shows the drainage lines in Assam and West Bengal on the map. The layer shows the roadways in Assam and West Bengal on the map. The layer shows the railways in Assam and West Bengal on the map. The layer shows the settlements in Assam and West Bengal on the map. The layer shows the factories in Assam and West Bengal on the map. This layer shows districts which are concerned on the map. 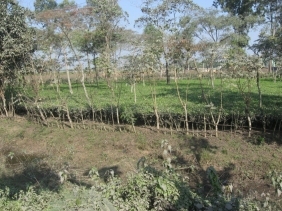 This layer shows tea growing districts in India. This layer shows the whole country India on the map. This layer shows the garden boundary on the map. This layer shows the District boundary on the map. This layer shows the satellite image of Assam. This layer shows the satellite image of West Bengal. It is used to zoom into an area by clicking and dragging. It is used to zoom out of an area by clicking and dragging. It is used to navigate or deactivate other controls in toolbar. It is used to zoom to the initial extent. It zooms into the area selected by the user. It zooms out of the detailing. It allows to go to the next extent of the map. It allows to go to the previous extent of the map. It is used to measure the area within a specified boundary. It is used for distance measurement between two points on the map. It is used to find direction from source to destination on the map. This tool is used to search for gardens by Garden in a district and/or state. This tool is used to retrieve data in a user defined buffer. This tool categorizes gardens based on user defined area. This tool categorizes the garden section based on user defined shade tree density. This tool shows the garden landuse. 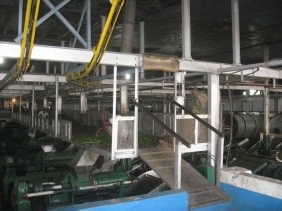 This tool is used to get the details of Garden having different facilities. 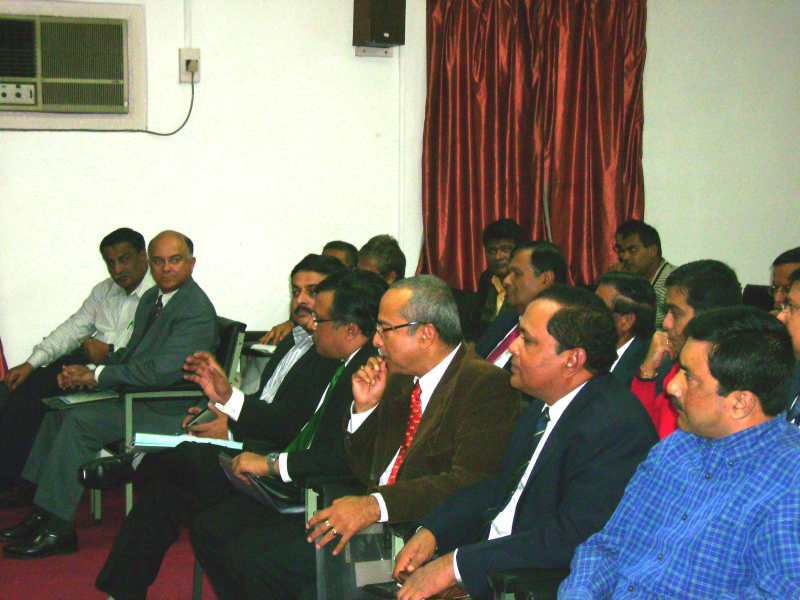 Portal employs GIS and MIS for information access, analysis dissemination which aids all the stakeholders and Tea Board in particular, for efficient management and development of tea gardens and industries . It is an efficient tool for online querying, statistics and reports generation that improves the decision making process for all the beneficiaries. This package is powered by major functionalities viz. visualisation of satellite imagery, natural resource and other themes along with non-spatial attribute data, identification, single and multi-theme query, spatial overlay, criteria based queries, geo - processing, modelling and output generation. Tea is an aromatic beverage commonly prepared by pouring hot or boiling water over cured leaves of the Camellia sinensis, an evergreen shrub nativeto Asia. After water, it is the most widely consumed beverage in the world. Some teas, like Darjeeling and Chinese greens, have a cooling, slightly bitter, and astringent flavour, while others have vastly different profiles that include sweet, nutty, floral, or grassy notes. Tea originated in China as a medicinal drink. It came to the West via Portuguese priests and merchants, introduced to it there during the 16th century. Drinking tea became fashionable among Britons during the 17th century, who introduced the plant to their possessions in India to bypass a Chinese monopoly. 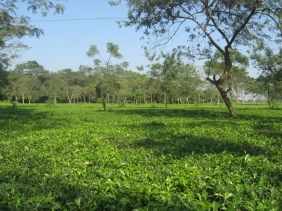 Commercial production of tea in India began after the conquest of large areas by the British East India Company, at which point large tracts of land were converted for mass tea production. The widespread popularity of tea as a recreational drink began in earnest in the 1920s, after a successful advertising campaign by the Tea Board and several mass promotion drives by the Government, using railway stations as a base. 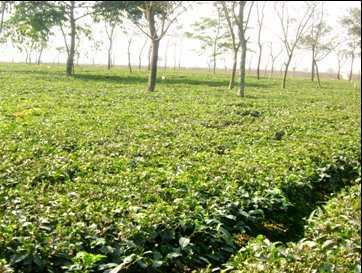 Today, India is one of the largest tea producers in the world, although over 70 per cent of its tea is consumed within India itself. In this, India is also among the top 5 per-capita tea consumers. 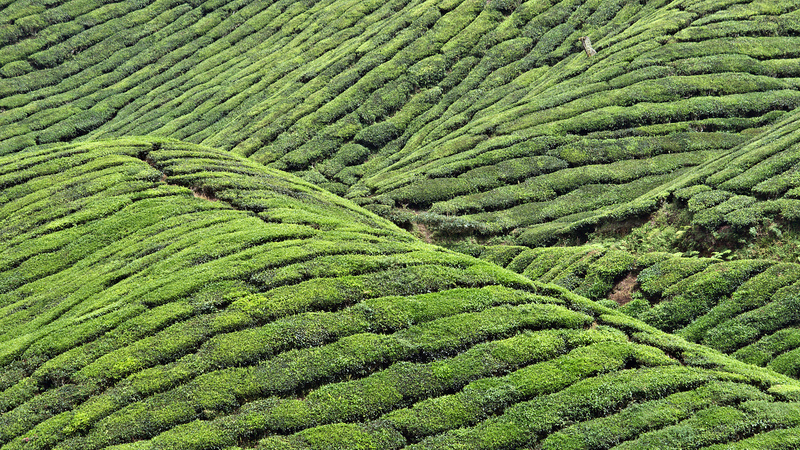 A number of renowned teas, such as Assam and Darjeeling, also grow exclusively in India. 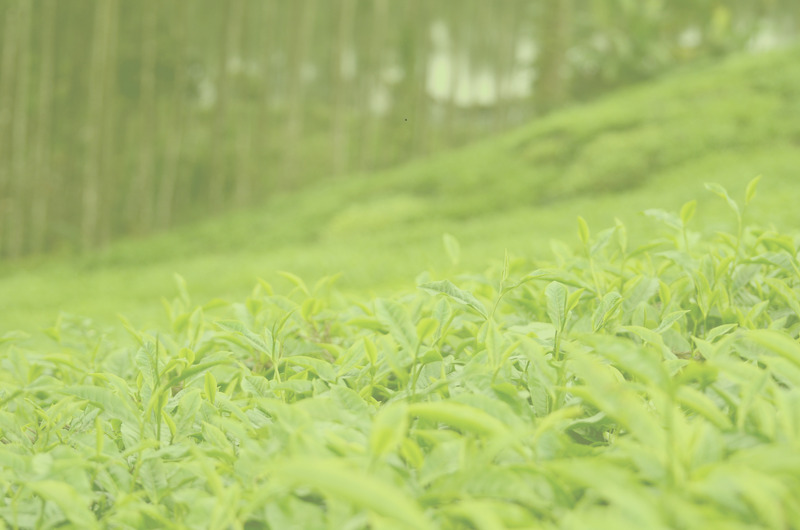 The Indian tea industry has grown to own many global tea brands and has evolved into one of the most technologically equipped tea industries in the world. 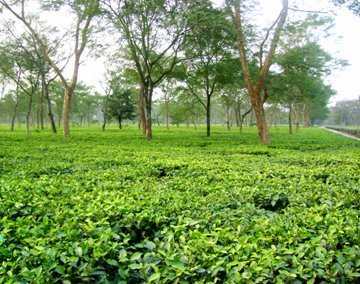 Tea production, certification, exportation, and all other facets of the tea trade in India is controlled by the Tea Board of India. Tea is one of the industries, which by an Act of Parliament comes under the control of the Union Govt. 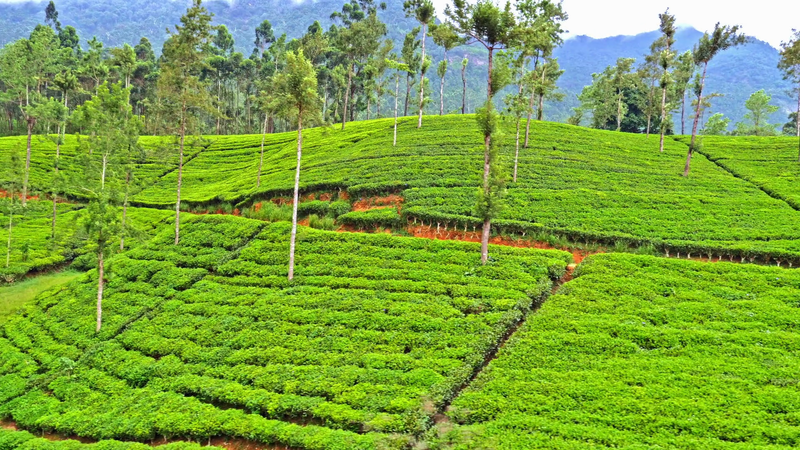 The genesis of the Tea Board India dates back to 1903 when the Indian Tea Cess Bill was passed. The Bill provided for levying a cess on tea exports - the proceeds of which were to be used for the promotion of Indian tea both within and outside India. 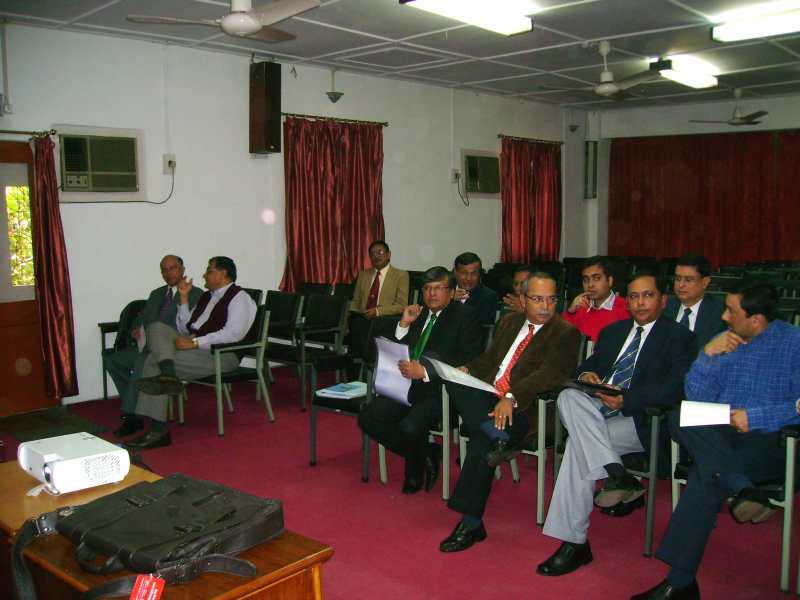 The present Tea Board set up under section 4 of the Tea Act 1953 was constituted on 1st April 1954. 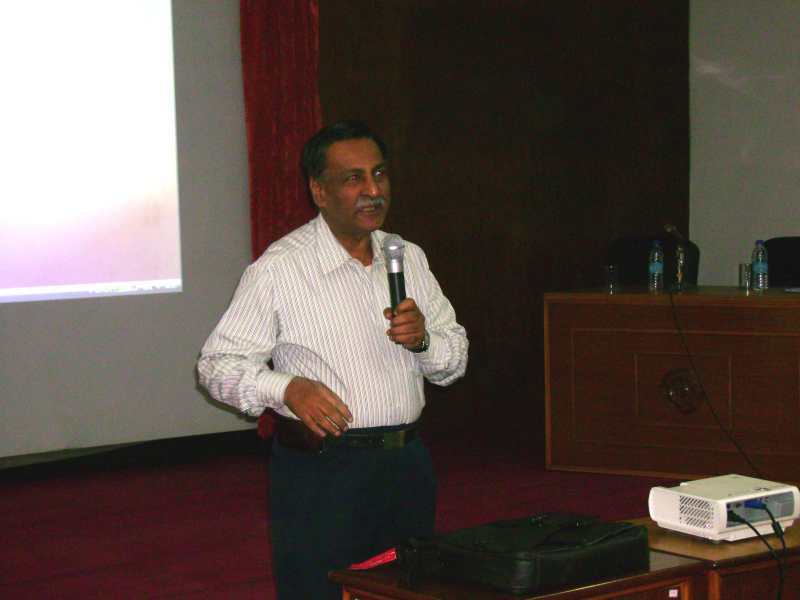 It has succeeded the Central Tea Board and the Indian Tea Licensing Committee which functioned respectively under the Central Tea Board Act, 1949 and the Indian Tea Control Act, 1938 which were repealed. The activities of the two previous bodies had been confined largely to regulation of tea cultivation and export of tea as required by the International Tea Agreement then in force, and promotion of tea Consumption. Geo-Visualization provides rich set of tools and techniques supporting geospatial data analysis through enhanced visualisation. It can be used to visualise spatial layers & respective sub layers in a tree structure format.Variety of drill down charts such as Pie charts & Bar charts are used to represent spatial and non-spatial data. This Project provides Geo-Visualisation to visualise in 2-Dimension mode for all the layers together in any combination by turning layers on and off as per the requirement. For New Registration, Contact Tea Board. This web portal has been designed and developed by Tea MIS & GIS Project Team under a joint project between Tea Board, and Indian Space Research Organization (ISRO), Kolkata. Though all efforts have been made to ensure the accuracy and correctness of the content of information, the same should not be constructed as a statement of law or used for any legal purposes. 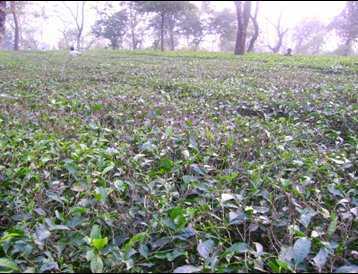 It has been prepared solely for the purpose of information dissemination about status of India's tea gardens. The entire risk as to the results of the use of this data/information/service is assumed by the user. 227 number of gardens in West Bengal and 281 number of gardens in Assam are presently available in this portal. Subsequently the database will be updated. 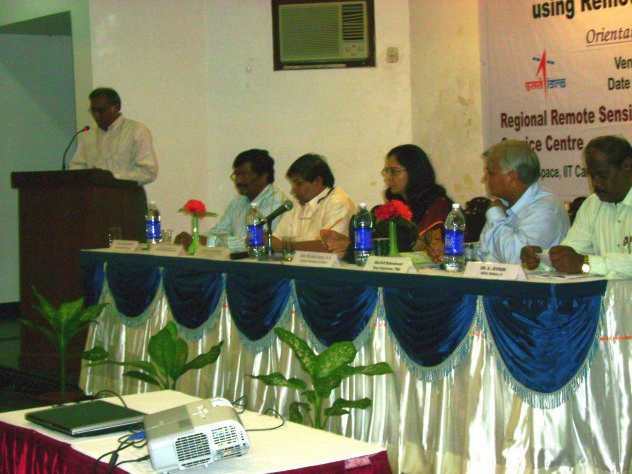 RRSC-East/ ISRO are not responsible for any interpretation or conclusions made by those who acquire or use the data. Under no circumstances will RRSC-East/ISRO be liable for any direct, indirect, special, incidental, compensatory or consequential damages or third-party claims resulting from the use of this data. 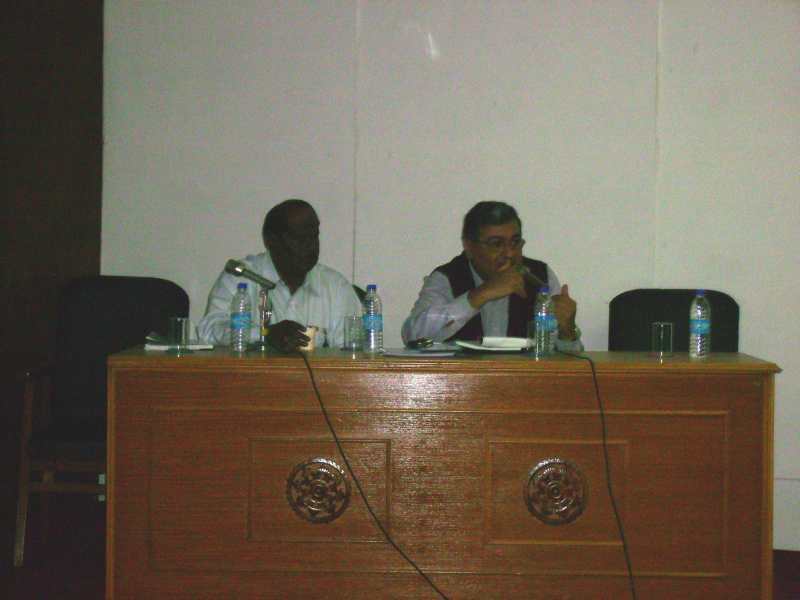 Some Information has been derived from digital databases developed by sources outside the project. 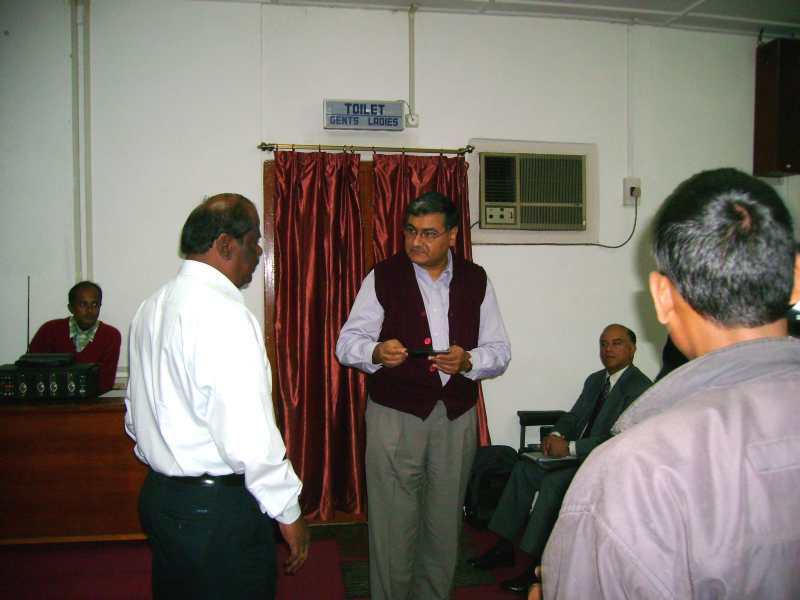 Therefore, RRSC-East/ ISRO cannot accept any responsibility for any errors, omissions or positional accuracy. 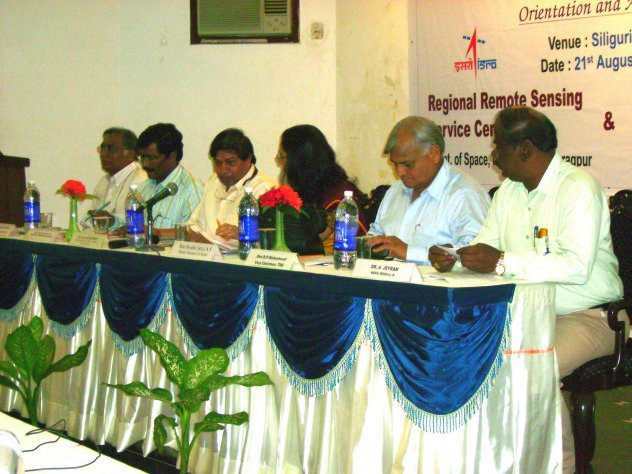 RRSC-East/ ISRO (along its centres/units/partners) make no representations or warranties regarding the accuracy or completeness of any content or the service. With respect to the links to the other websites provided in this portal, the contents of the website is owned by the respective departments/organization and they may be contacted for any further information or suggestions. These terms and conditions shall be governed by and constructed in accordance with the Indian Laws. 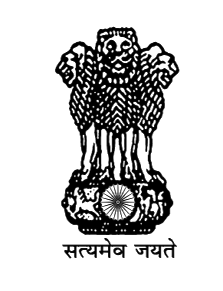 Any dispute arising under these terms and conditions shall be subjected to the jurisdiction of the course of India. 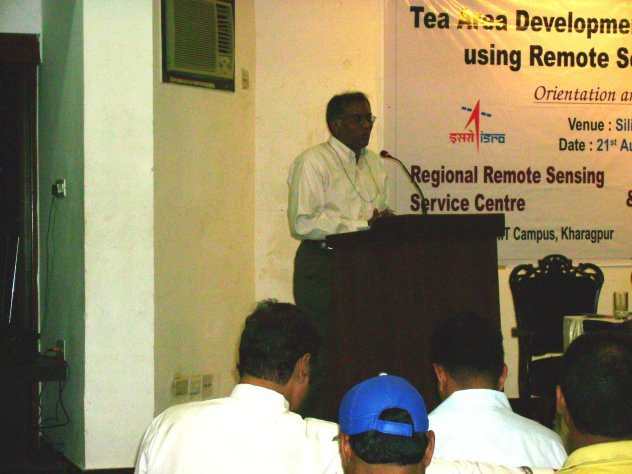 Tea Area Management Information System Report. 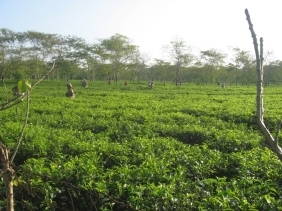 Tea Garden Atlas Based On Satellite Remote Sensing Data.